Google has just released a cloud storage service called Google Drive, which aims to rival other services such as DropBox, iCloud, and even Evernote. Google Drive is basically an improved version of the already existing Google Docs. Users will now be able to access all of their stored files directly from anywhere, no matter the type of file, with any device. When a user alters a document, the document will be changed across each platform, which means if you have to update a document on your phone; it will appear the same on your computer when you arrive home. Users that choose to use Google Drive as their main cloud storage service will receive 5GB of free space to start. Of course you can upgrade the amount of storage that you desire by simply purchasing more space. For 25GB of storage you will be charged $2.49/month, $4.99/month for 100GB, and $49.99 to receive a whopping 1TB of storage space! These are some great prices for the amount of storage that is being received. Are you wondering how to sign up for Google Drive? Well it is simple. All that you have to do is visit drive.google.com, which will bring you to the home page where you can choose to receive your free 5GB account. If you choose to purchase the 25GB package for $2.49/month, your Gmail account will receive an upgrade to 25GB of space as well. Google Drive is also not specific to Android smart phones, PC’s, Macs, or iPhones so there is no discrimination against which device you prefer. 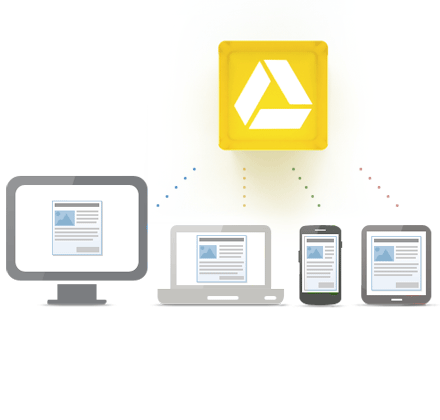 A great feature with Google Drive is the ability to share your files. You are able to choose whom you want to send the file to by choosing the exact person or group, whether it be family, friends, or colleagues. 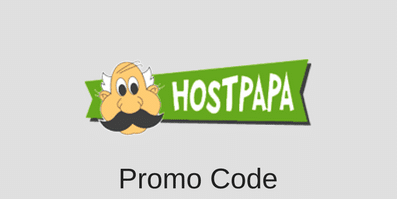 This service is great for colleagues to work together while they are not in the office. If you share a file amongst your colleague group, and give each person the permission to alter the file, then the file will display the alterations on each of your devices. Taking pictures and storing them to your devices will now be easier than ever with Google Drive. Users will be able to have all of their pictures stored on the Cloud and access them anywhere at any time. If you take a picture on your smart phone, the image will be stored to the cloud and able to be viewed on your computer at a later time. This is great for users that want to take a picture while on the go, and have the option to edit the picture when they get back home. It looks like Google Drive will really give all of the other cloud storage services a run for their money. Tons of people that are already using Gmail and Google Docs will choose to use Google Drive as their main source of storage. Let’s see what Google ends up doing with their service to separate it even farther from the opposition in the near future. Remember you can go and get your free 5GB’s of storage today by visiting drive.google.com. This entry was posted in Guides on July 8, 2012 by WHR.